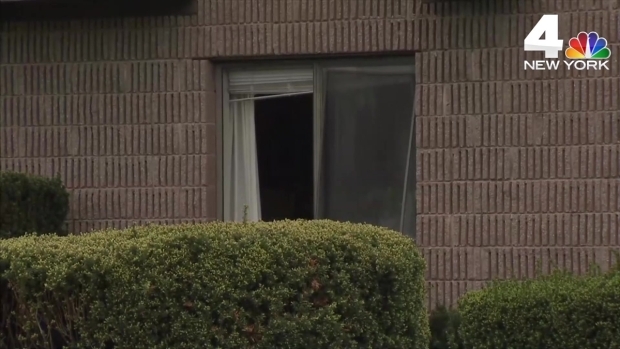 A father apparently barricaded himself in a Connecticut home with his daughter, prompting a standoff with police and evacuations in the neighborhood before ultimately killing himself and his child, officials say. Marc Santia reports. 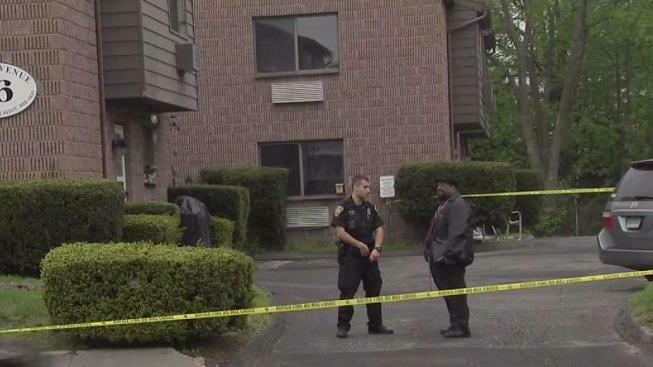 A father apparently barricaded himself in a Connecticut home with his daughter, prompting a standoff with police and evacuations in the neighborhood before ultimately killing himself and his child, officials say. Authorities in Norwalk said the standoff on Wilton Avenue was over before 7 a.m. Monday; they say they have no possible motive at this time, and their investigation is ongoing. The father has been identified as 55-year-old Mark Wilkinson, his daughter as 33-year-old Melissa Wilkinson. Police say both had been shot in the head. Authorities say they think the father killed his daughter at some point Sunday; they say he shot himself early Monday. Officials say members of a police tactical team and hostage negotiators tried to talk him out of the home, but that he would not cooperate with law enforcement officers. Coworkers had gone to the house Sunday night to check on Melissa Wilkinson when she didn't show up for work at a local restaurant called Match. They called 911 after finding their friend lying in a pool of blood on the floor and her father sitting on a couch armed with a gun and mumbling to himself, according to police. Authorities used reverse 911 to tell neighbors to stay inside as the standoff developed, officials said. "They were just banging the door," said next-door neighbor Paula McGuy, who sheltered in place as officers tried talking to Wilkinson. Police dropped a phone in through his window, and moments later she heard a single gunshot. "I didn't even think he was in the apartment anymore because it was so quiet," said McGuy. Displaced neighbors were taken to the maintenance building of the fire department, but were allowed to return to their homes shortly after 7 a.m.
McGuy said Melissa and Mark Wilkinson seemed to have an incredible bond. She said she would often see Mark cooking in the morning with the windows open, and felt something was wrong when she didn't see him making breakfast Sunday. "They were both so friendly and he was definitely a part of the community," said McGuy. "It's just so shocking. I don't know why this happened. I don't." Norwalk police chief Tom Kulhawik tells NBC 4 New York what happened when police got the call that a young woman was dead and her father had barricaded himself in their house.